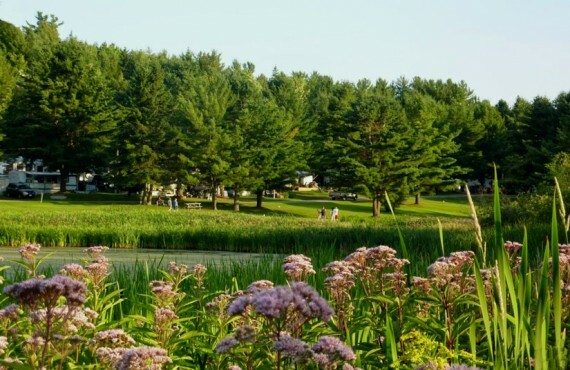 Located in the Collines de l'Outaouais district, at the heart of a region where nature has pride of place, Camping Cantley offers 300 magnificent sites that will meet all the needs of outdoor enthusiasts. 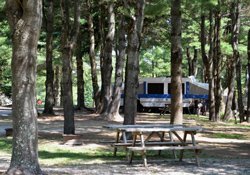 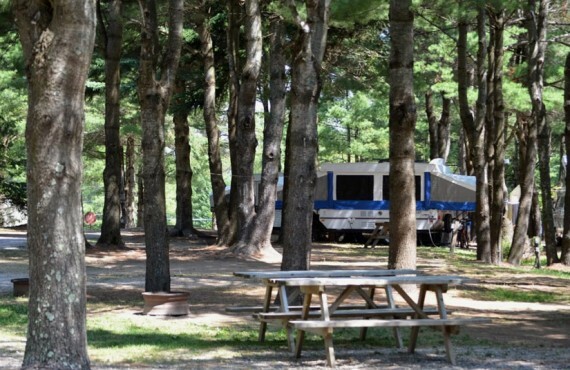 Within the campsite's 100 acres of greenery, four different camping sectors have been created to accommodate all types of campers, from rustic unserviced tent sites to full-service RV sites. 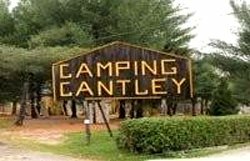 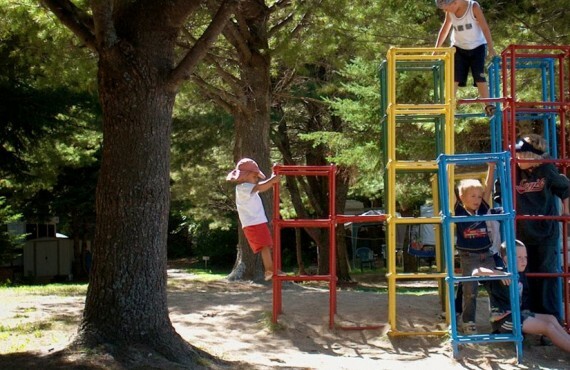 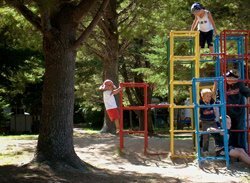 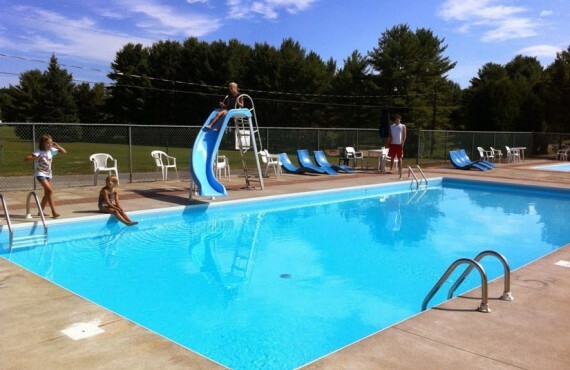 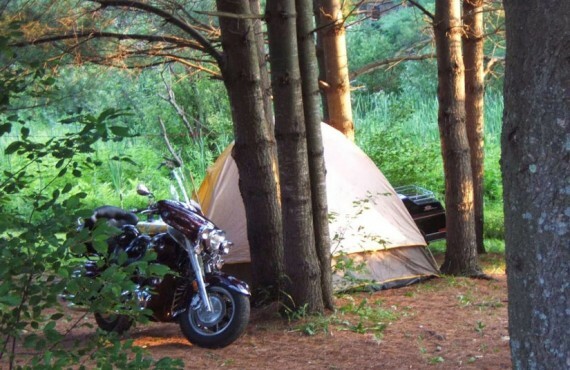 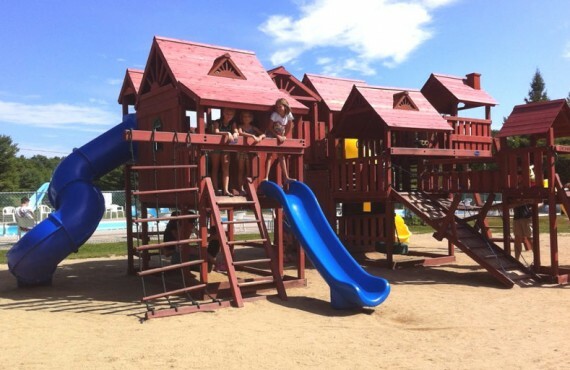 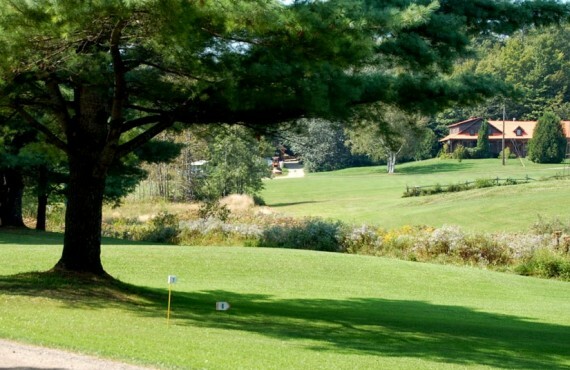 Camping Cantley also offers an array of activities for the whole family to add to the enjoyment of your stay, in addition to tourism services to help you plan your exploration of the lovely Outaouais region. 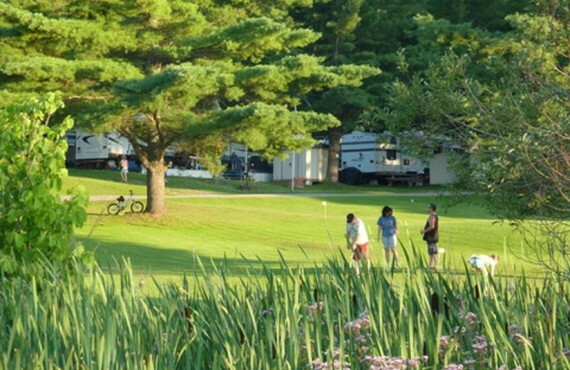 With the variety of its campsites, the beauty of its surroundings and its proximity to Ottawa, Gatineau and Hull (under 20 minutes), Camping Cantley is a good choice for your stay in the National Capital area.